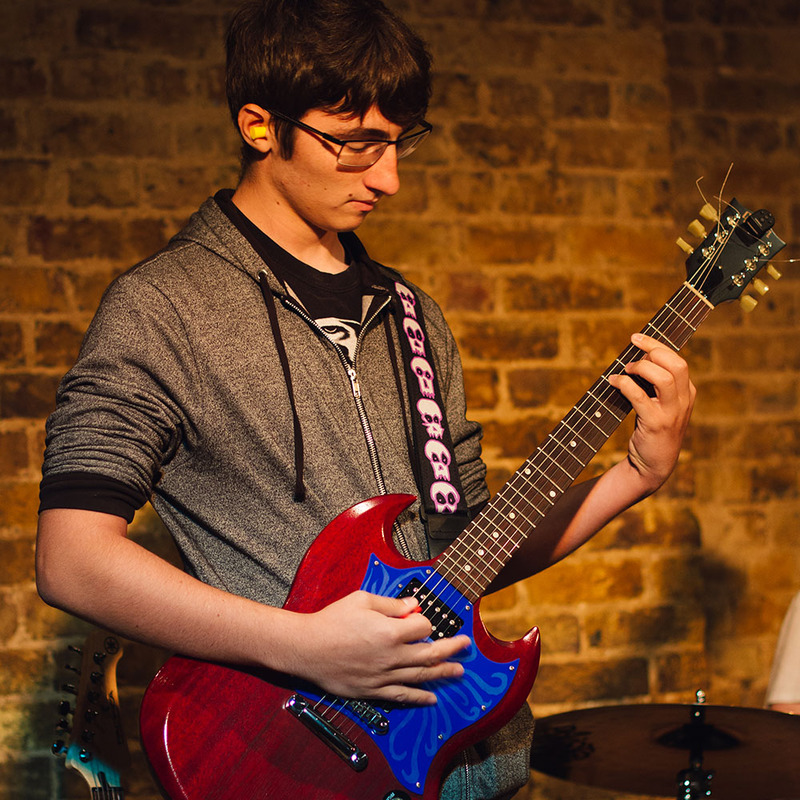 Develop technical skills, learn classic tracks and play live gigs. Guitar lessons at The Rhythm Studio help beginner guitarists build a solid foundation through a combination of technical studies and work on their favourite songs. 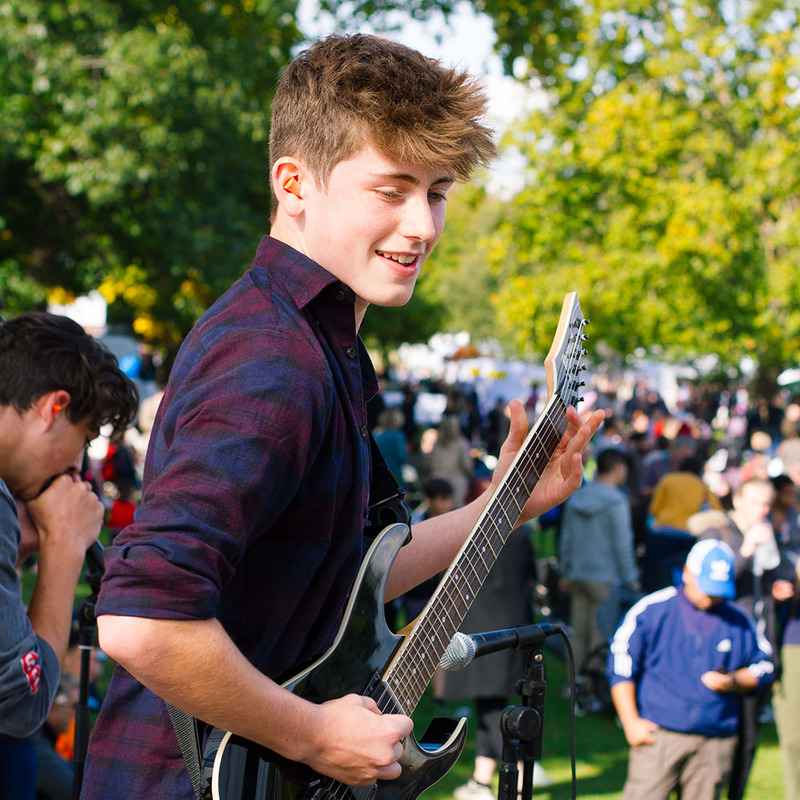 Accomplished guitarists join Band Sessions with friends and play regular gigs, while taking private guitar lessons to focus on specialist areas. 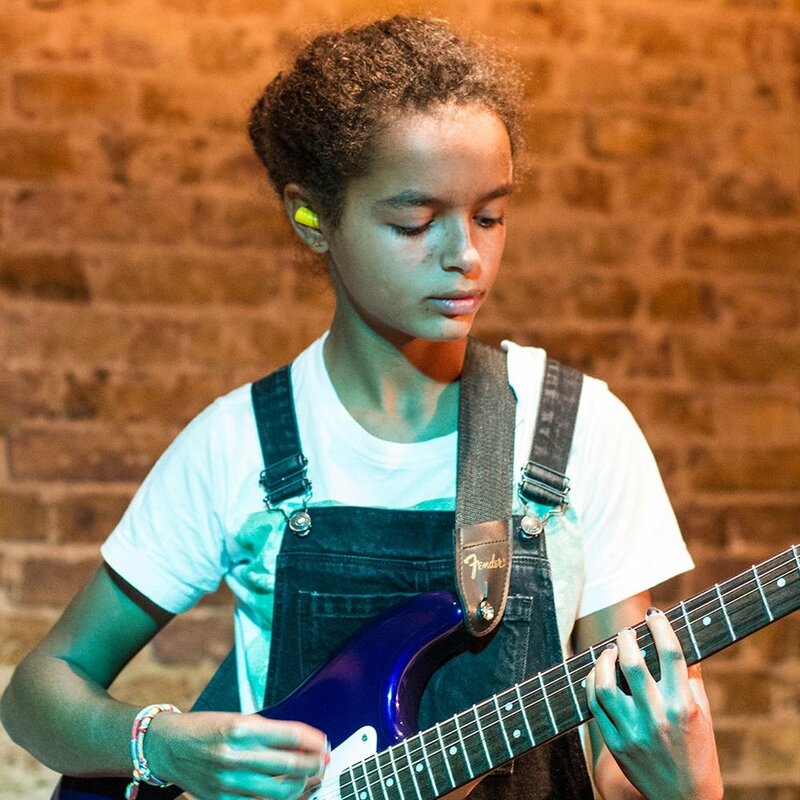 Music Production classes are also popular with guitarists who wish to learn to produce their own music, and during school holidays young guitarists get on stage with bands at Rock & Roll Boot Camp.